Here we Go with our newly designed Karakoram Hunza Skardu Tour, specially for the foreigner travelers. In this Pakistan tour package, one can cover up almost the best destinations of northern Pakistan. In addition, this tour plan consists of 11 days 10 nights to spend in the best sights of country. Moreover, foreigners can wander from the beautiful Capital Islamabad to the heights of Himalaya, Hindukush and Karakoram in mesmerizing Hunza and Skardu Valley. On the very first stance, SEE Pakistan tours start this Karakoram Hunza Skardu tour by letting you explore the streets of Islamabad. After that we get on our journey by moving towards the north on the most famous Karakoram Highway. Karakoram highway has a lot for travelers to explore throughout journey like Shinkiari, Abbotabad, mansehra, thakot, besham and much more. Along with this Karakoram highway is the one that leads to the heights of Khunjerab Pass with elevation of 4,693 m. Also its the highest International border and paved road, Pak-China Border. However Pakistan has been listed as one of the best travel destination for 2019 by Forbes. As the country offers the vastness of nature, culture, tradition and most importantly the hospitality of locals. So if you want to explore it, grab this Karakoram Hunza Skardu tour to have the best memories of your life. 10 nights in hotels, in a double room with private facilities and breakfast. All kind of transportation according to the situation. On the very first day, we shall pick you from the Airport and move towards the hotel for the rest as we have a long journey ahead. 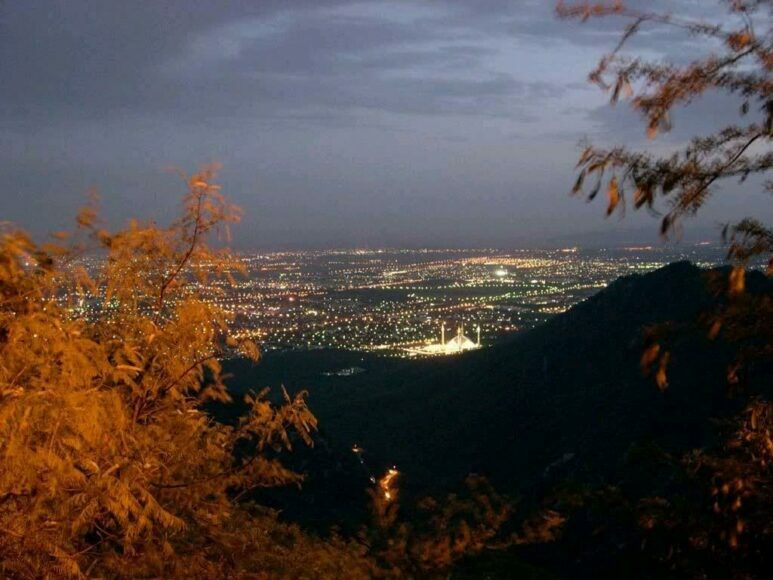 If we had time than we do sightseeing for Islamabad and overnight stay in City. 2nd day, we shall start our journey and move towards our first stop Besham. It will take us 7-8 hours drive through karakoram highway to reach Besham. On the way we will stop at some points. On 3rd day, we will move towards Gilgit Via KKH. We got a long day drive for around 10 hours. On the way we have many sightseeing locations that we shall stop by. 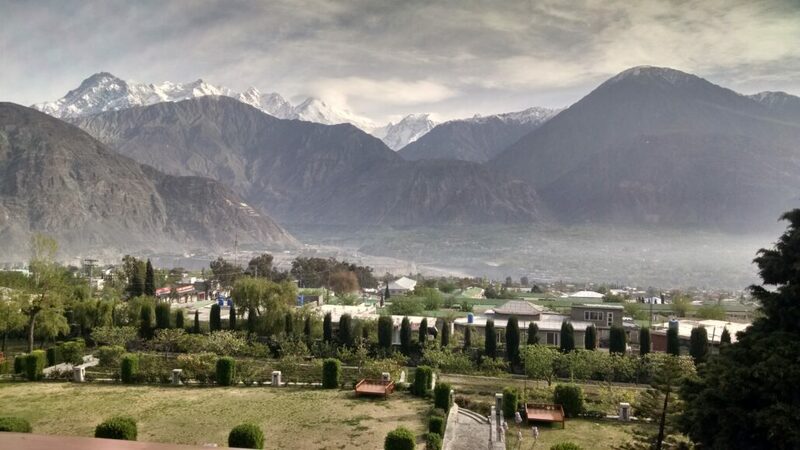 Overnight stay in Gilgit. In 4th day, we shall visit Kargah Buddha sculpture in Gilgit for sightseeing. After that we shall move towards Hunza Valley by passing through many beautiful spots like Rakaposhi View point, Old Silk route view point and more. Overnight stay in Hunza Valley. On 5th day, we have a long day excursion. We shall move towards Khunjerab Pass. 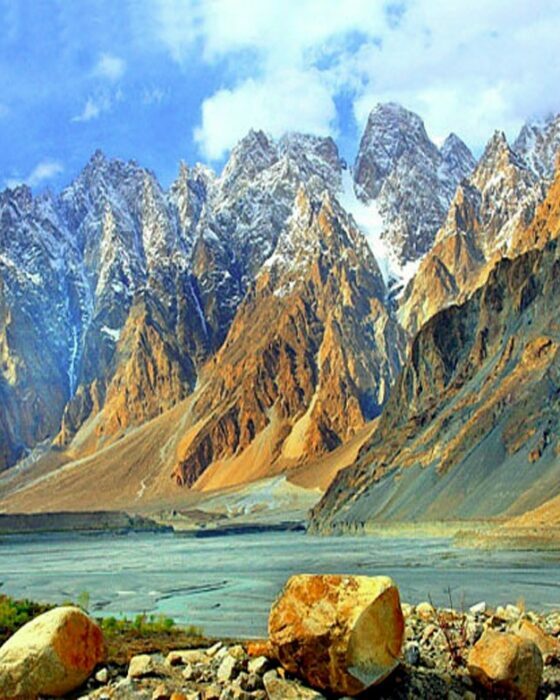 On the way we have beautiful sightseeing like Attahbad Lake, Passu cones and glacier and much more. 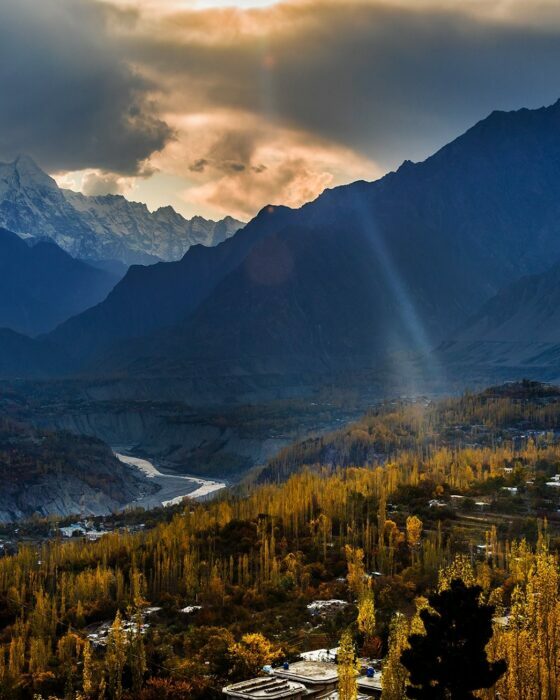 After the full day excursion, move back to Hunza valley for night stay. Today we shall start early and move towards Skardu Valley. It will be a long drive along with the beautiful views. That will take aroubnd 9 hours to reach Skardu. Overnight stay at the bank of beautiful Shangrila Lake. Today on 7th day, we shall explore the Upper Kachura village and the lake. 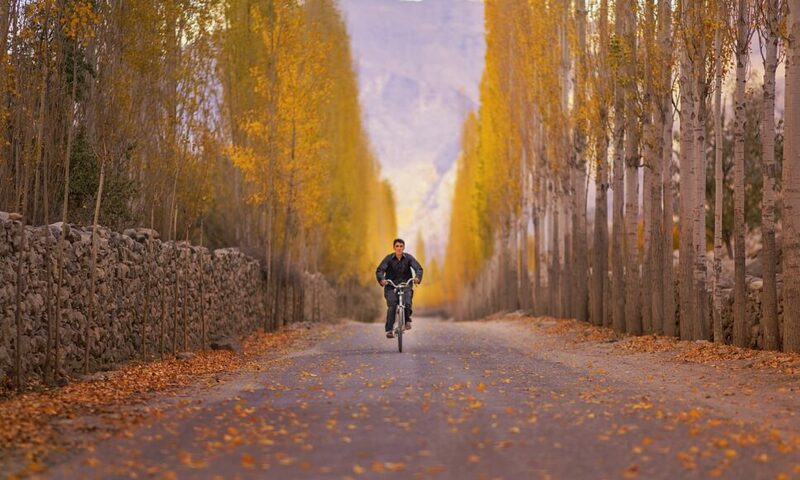 Then start moving towards the astonishing Khaplu Valley of Skardu. Explore the village and overnight stay in Khaplu after excursion. 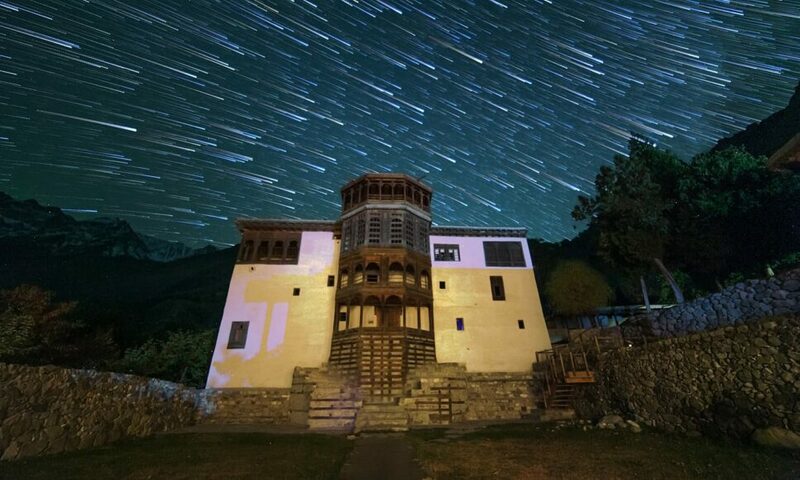 On 8th day, we shall visit the beautiful Khaplu Palace, Chanqchan Mosque of the valley and Sailing fish farm and move towards Skardu Valley after excursion. 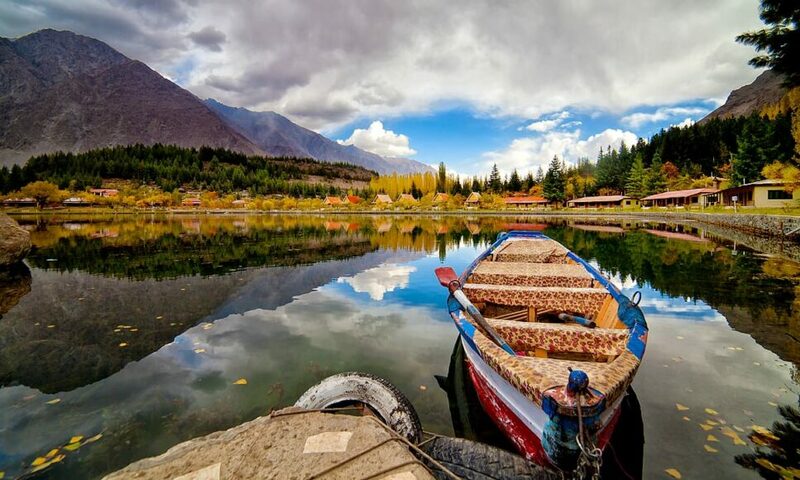 Stay in Skardu. On 9th day, we shall start moving backwards from Skardu valley towards Chillas. It will take us around 9-10 hours to reach Chillas for night stay. 10th Day, we shall move towards our last stop Rawalpindi/Islamabad. We shall reach there in around 10 -12 hours of drive and overnight stay in Capital. 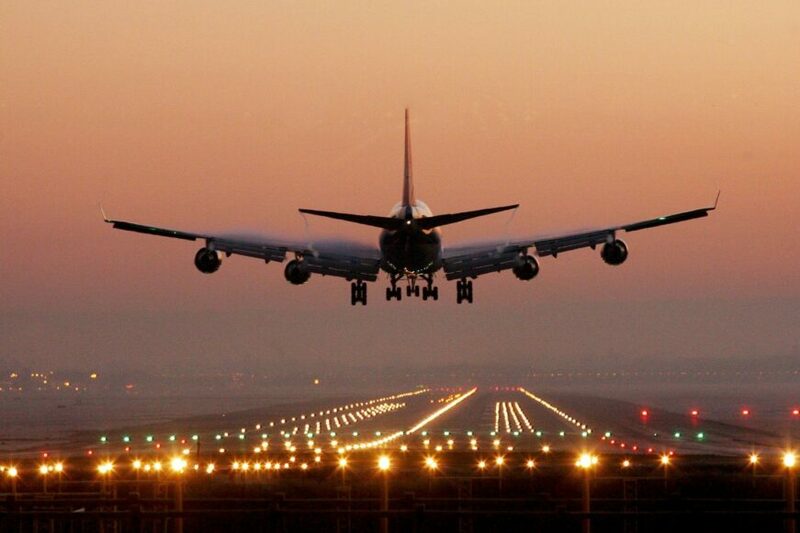 Last day, we shall pick you from hotel and move towards Airport to say you Goodbye after this amazing journey.